Expired domains are coming as first anniversary nears. In terms of domain name registration volume, .App has been a big success for Google (NASDAQ: GOOGL). The company’s .app top level domain name has nearly 400,000 domains in the zone after 11 months of general availability. 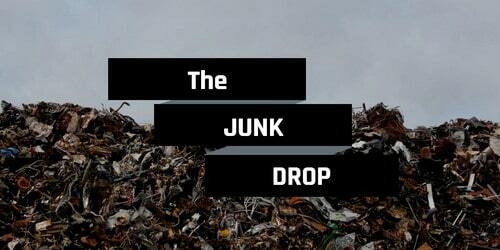 The one year anniversary of general availability is May 8, and that means the inevitable “junk drop” is coming. 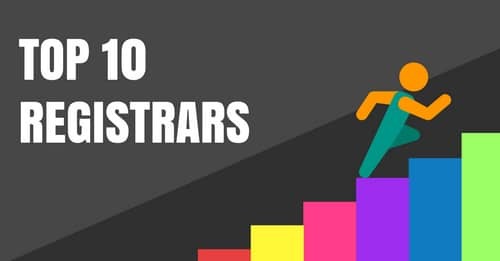 The term refers to all the speculative (and sometimes defensive) domain name registrations that registrants drop one year after a top level domain launches. With so many domains coming up for renewal on the anniversary, domains under management inevitably drops. It will be over a month after the anniversary before we get a clear picture of renewals and drops because of the grace period. There doesn’t seem to be much of an aftermarket for .app domain names despite high registration volumes. Namebio shows a total of 15 public sales. I received multiple offers for Voicemail.app but none resulted in a sale.